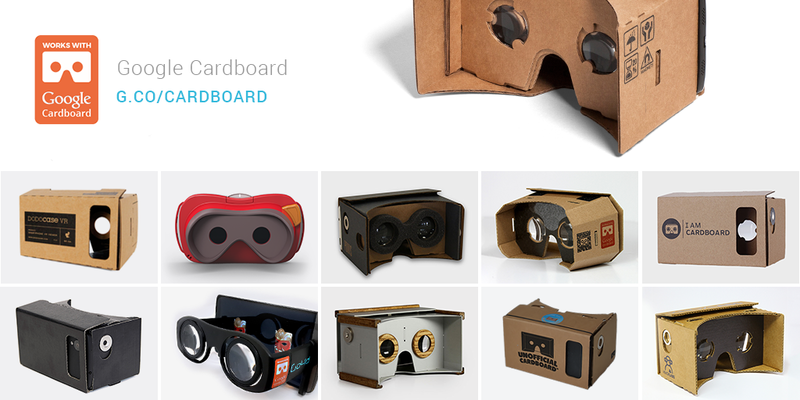 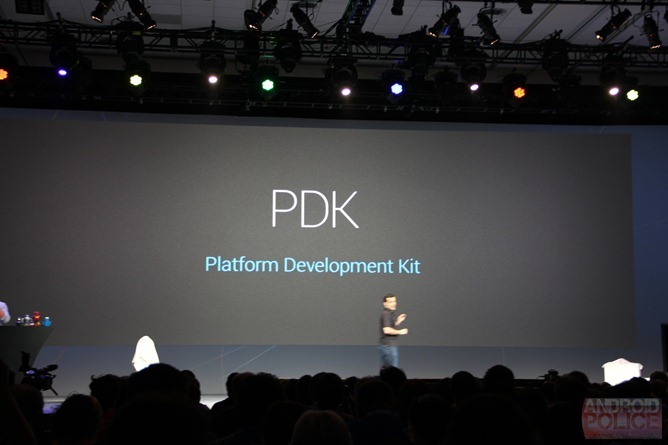 This year's I/O saw a related announcement: that of the Android PDK, or the Platform Development Kit. 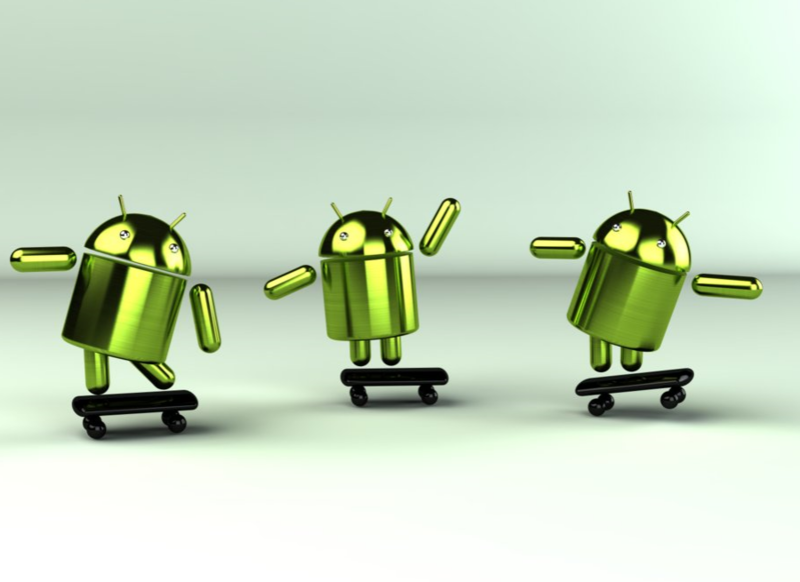 In short, it's a set of tools which will aid manufacturers in porting new versions of Android to their devices and which will be released to said manufacturers a few months before the public launch of each major Android update. 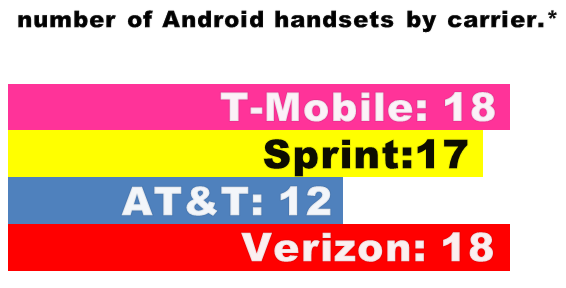 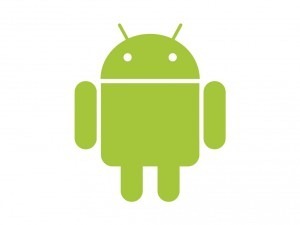 *includes upcoming DROID RAZR and Galaxy Nexus. 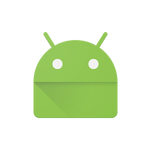 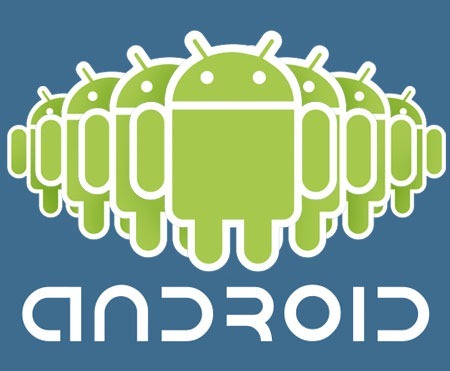 But a new post on the official Android Developers Blog shows that team Android is a little more concerned with how their operating system is being used than some of us may have previously assumed.